YOU GUYYYYYYS! Two of my most favorite stores are teaming up in an effort to make me completely broke!!! 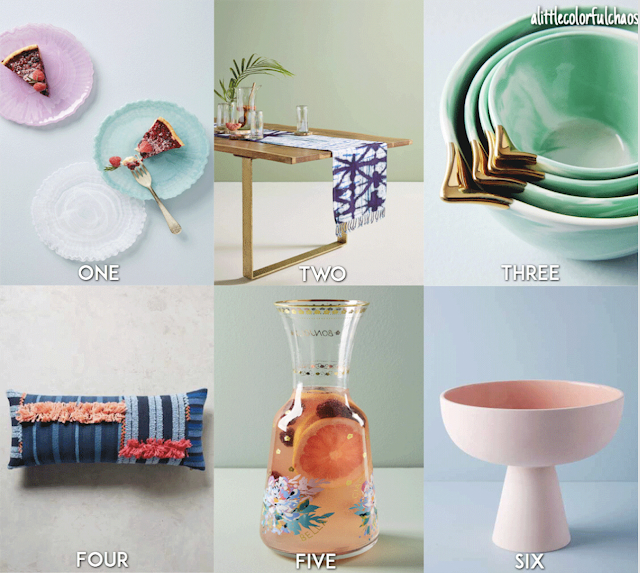 Anthropologie Home is now being sold at NORDSTROM. I've always loved Nordstrom for their incredible customer service (what store can you just return any item at ANY time??) & their rewards program is AMAZING. 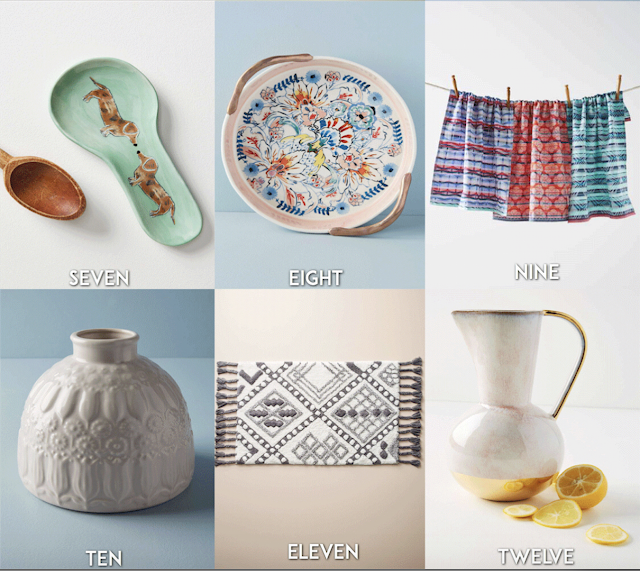 So the fact that I can now spend rewards dollars on Anthropologie Home items? Dead. I'm basically dead. Bye bye money! Today I'm rounding up some of my most favorite items they're offering at the moment. Some of these items might look familiar as I featured them in my stories a few weeks ago. Seriously, I just want everything! Also if you're a Nords Rewards member...3x the points March 21-25th! So get shopping! 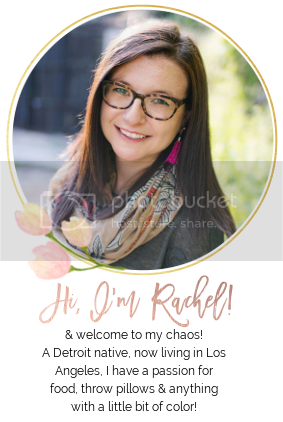 If you haven't signed up for the program, you are seriously MISSING out.